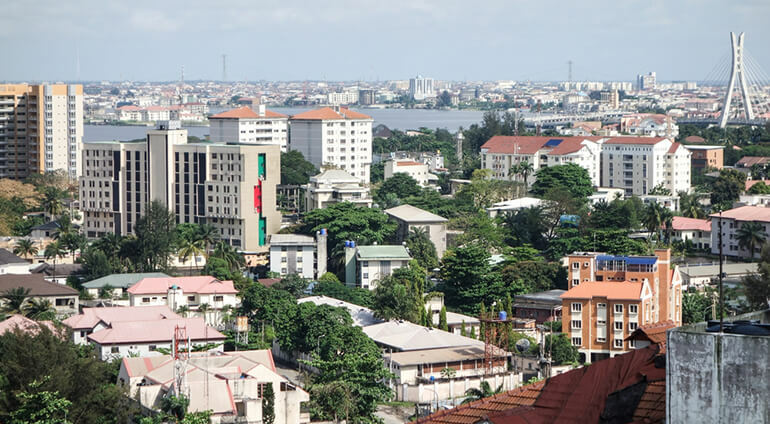 Africa’s largest city, with a population of around 21 million, Lagos is still Nigeria’s financial heart, despite not being the capital since 1991. While many visit for business or to travel onwards, if you look behind the congested streets, there are many unique and memorable places to discover. Globehunters offer great flight packages to Lagos with several different operators.